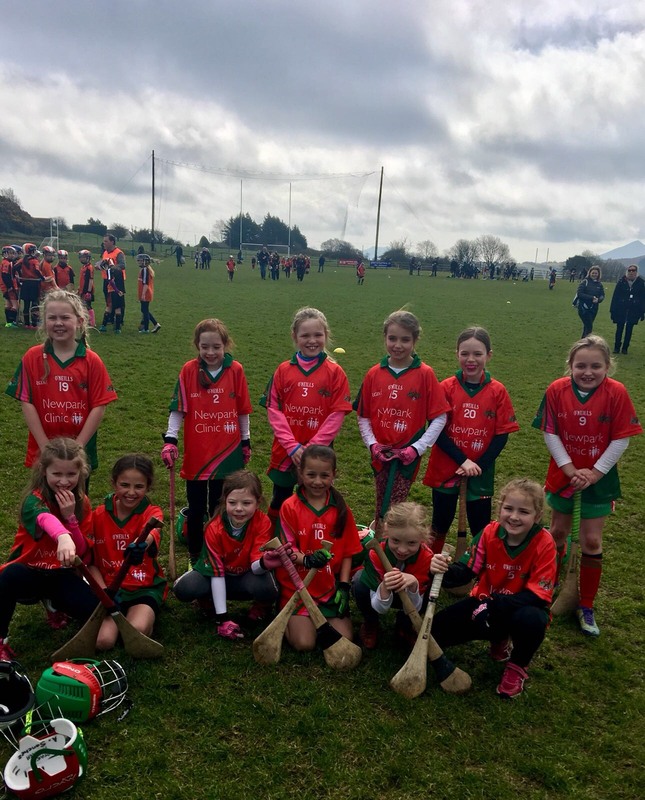 The U10 Girls team is for players born in 2008 and 2009. 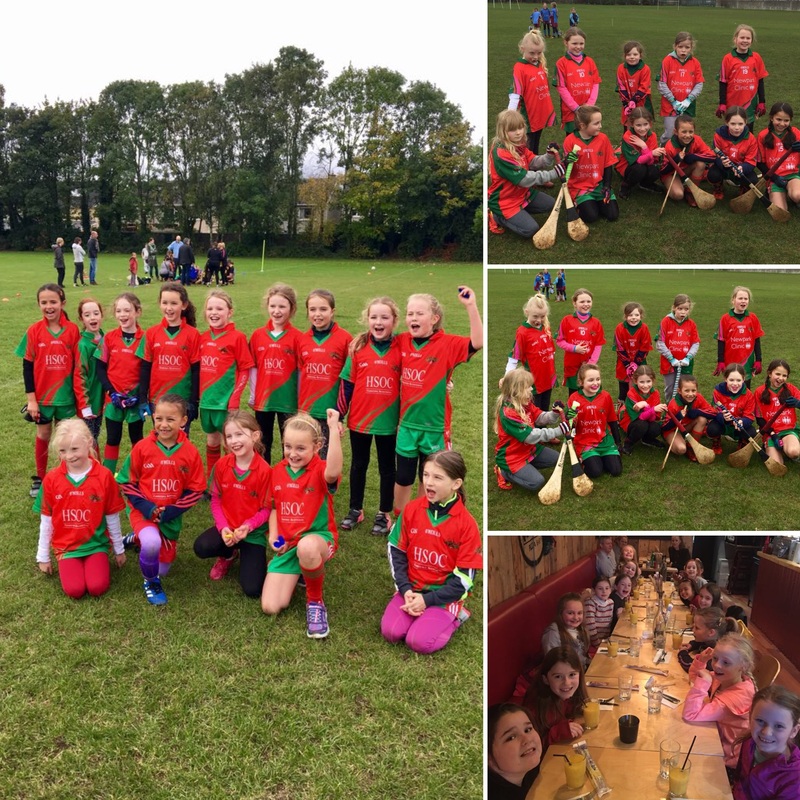 We have fun playing football and camogie and we are always looking for new players to join our growing panel. The U10 Girls play matches on Sunday mornings. Thursday nights at the DLR Pitches in Stepaside from 7pm-8pm.